Speaking on scarce and expensive vehicle, have you ever heard of a vehicle called 'McQuay Norris Streamliners'? 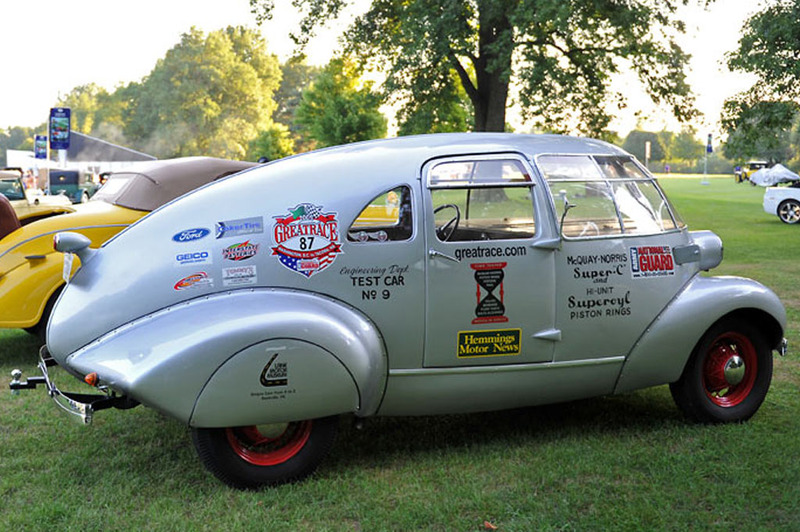 This car is one strange car in the world and an important part of automotive history. The unique car only produced a total of six units in 1934, and made for the McQuay-Norris Company, based in St. Louis, MO, manufactured replacement pistons, rings, bearings and other engine rebuilt parts. Therefore, McQuay Norris Streamliners also be used as a means of testing for the components of the new engine. 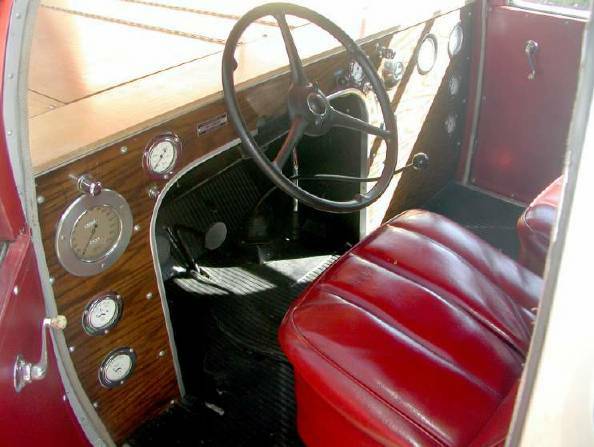 For this purpose, the interior is equipped with many buttons and instruments to monitor the performance and condition of engine parts. From 1934 to 1940, the vehicles traveled across the United States and Canada. 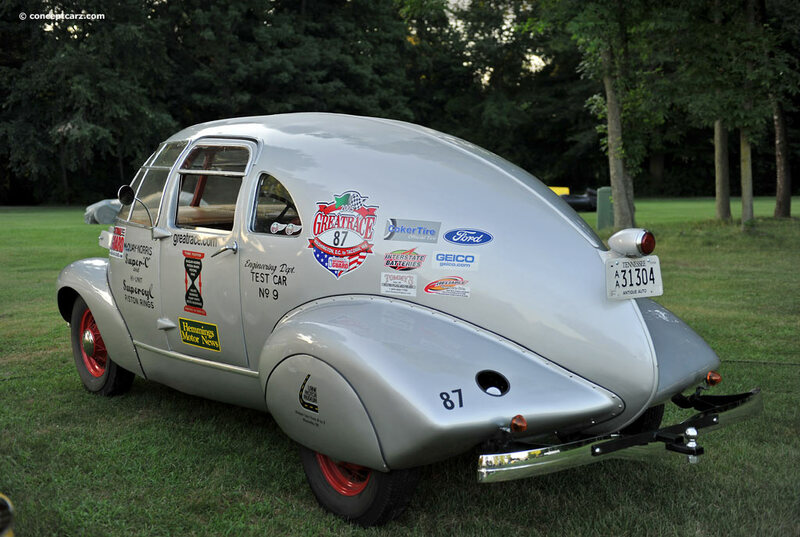 Powering the Streamliner was a Ford flathead 221 cubic-inch V8 that offered 85 horsepower. 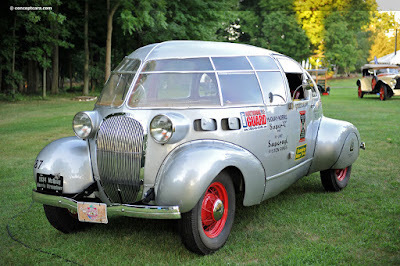 It was mated to a three-speed manual gearbox and had a top speed of 80 mph..
Design of McQuay Norris Streamliners body inspired by the aircraft windshield with a canopy made of glass/plexiglass. An aerodynamic body made by Hill Auto Body Metal Company in Cincinnati, Ohio by using materials of steel and aluminum frame attached to the timber. Uniquely, all the workmanship of the starting material into a single unit until the car is done manually by hand (handmade). 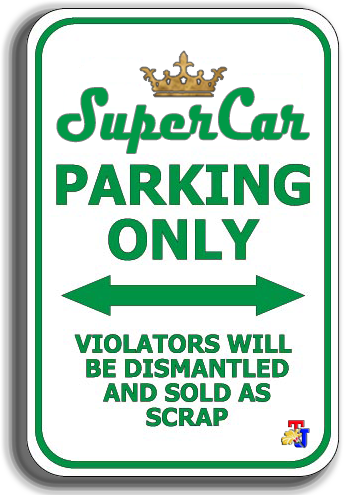 In its era, a futuristic model and draw the attention always seemed to make a traffic stop when the cars are going on to take the company salesmen visiting customers and distributors.